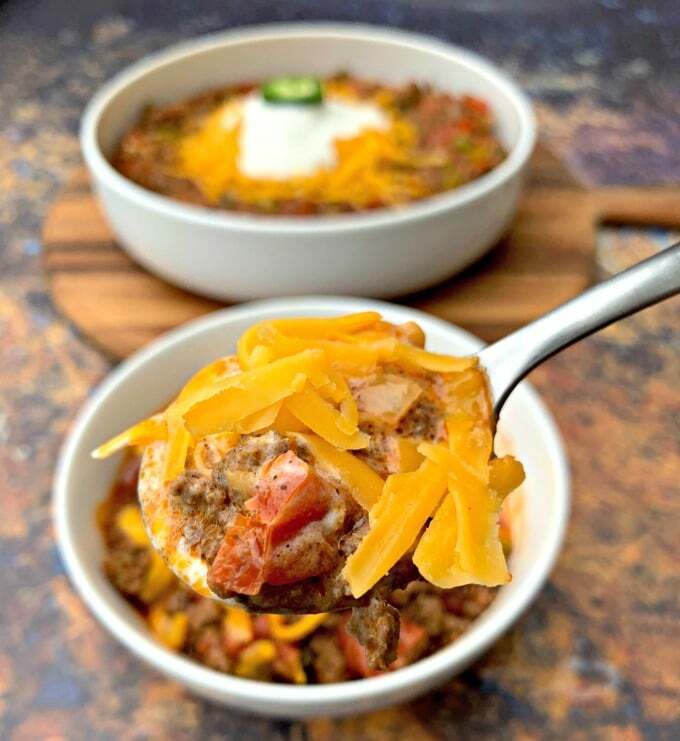 Easy, Keto Low-Carb Beef Chili is the best quick recipe that is loaded with spices, seasonings, beef broth, and Rotel. 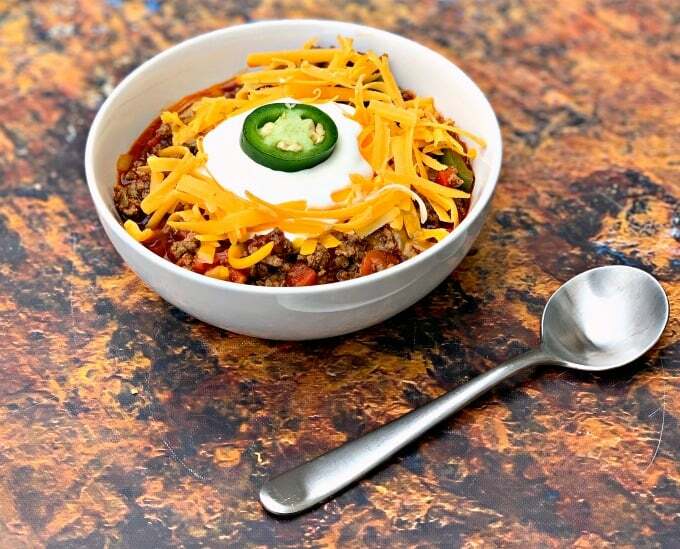 This hearty chili is made stovetop and is perfect for weeknight dinners or meal prep. 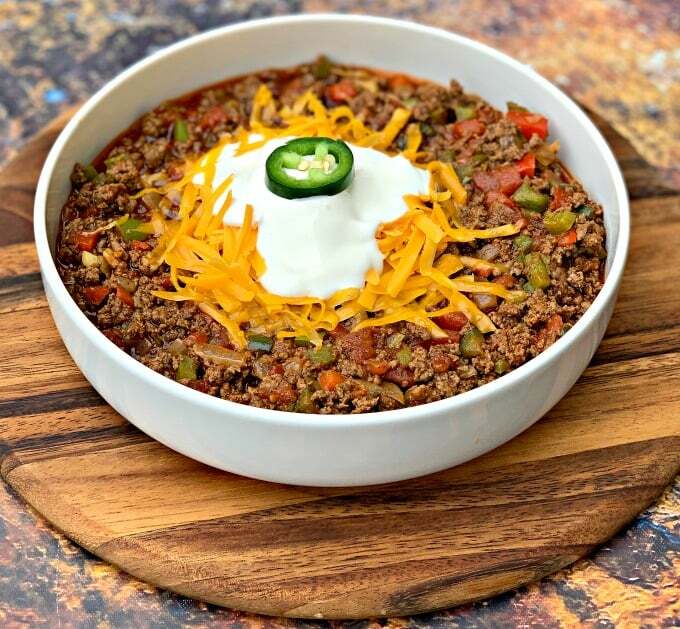 This post will show you how to make keto chili loaded with flavor without beans. Top this with bacon, sour cream, shredded cheese, avocados, or more! Soups and chili are the best comfort foods for fall and winter. This winter has been incredibly difficult here in the Midwest (and for most of the rest of the country, too). A warm bowl of chili is just what I need. 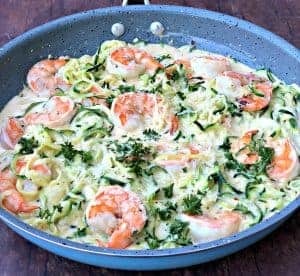 This dish is so easy to make and it’s one of those recipes that is freezer friendly and tastes even better when you reheat the next day. 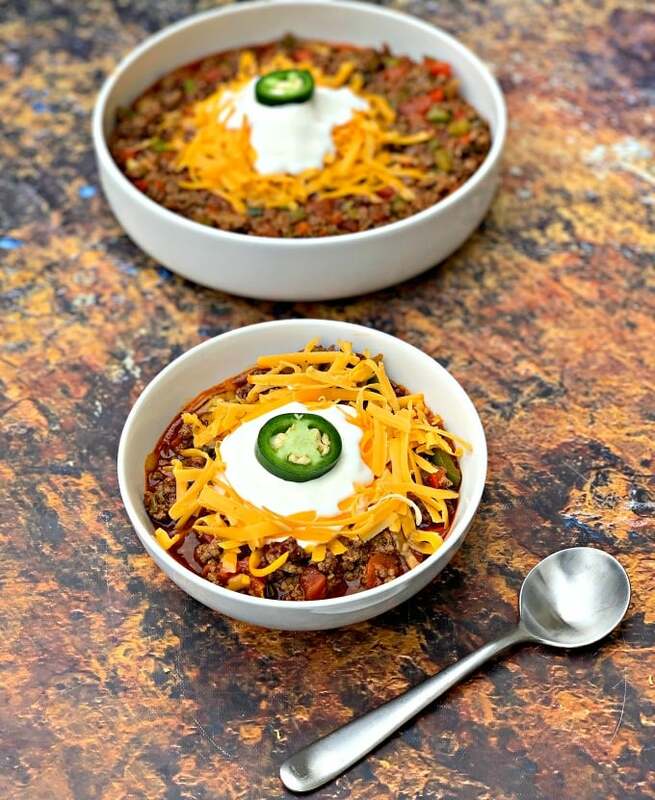 If you want to use an Instant Pot, you should check out my Instant Pot Beef Chili recipe. The Best Classic Chili has a few key traits that I discuss below. Gather your spices and ingredients. I like to use chili powder, cumin, and oregano. Don’t forget salt and pepper! That is important to season the beef and flavor. Be sure to use organic, no sugar added tomato paste. I like to use this brand from Thrive Market. 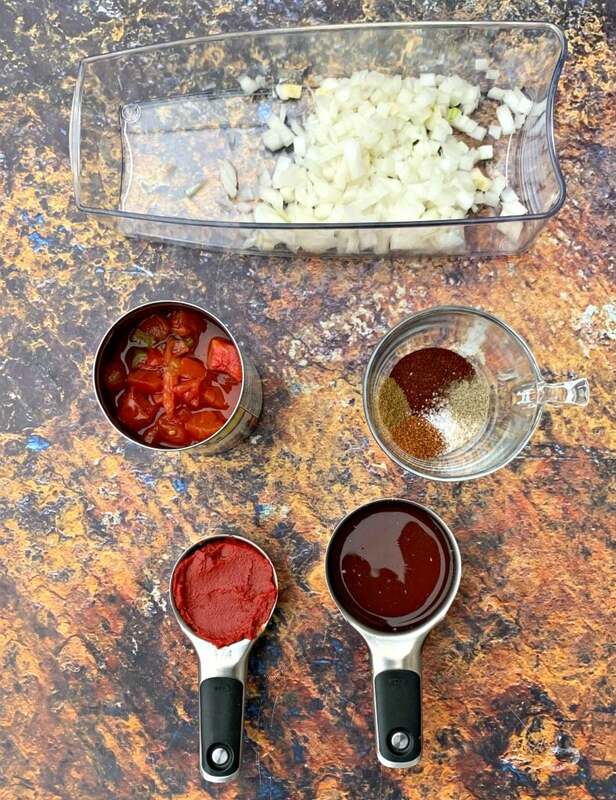 You will also need onions, garlic, chopped peppers, diced tomatoes and green chilis, and beef broth. Add your veggies to a skillet or large pan on medium high heat. Next add the ground beef. Brown the ground beef with the seasonings. Add the tomatoes, paste, and broth. 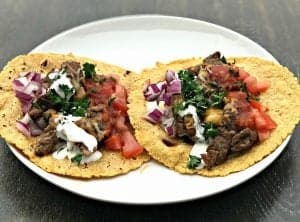 This recipe has 7 net carbs per serving. 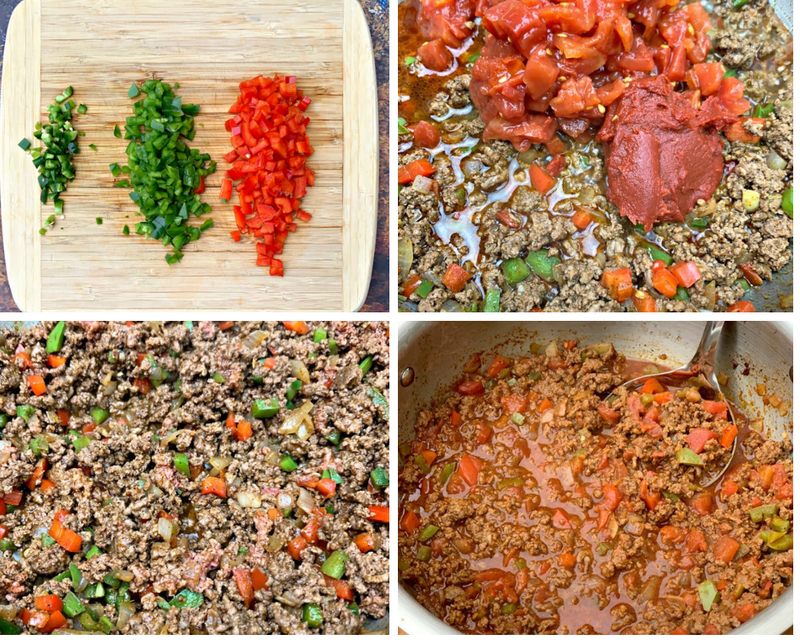 I like to use diced tomatoes and green chilies in this recipe for added flavor. 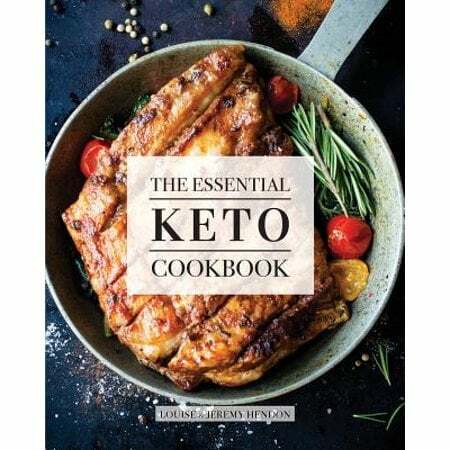 What Beans Can You Put in Chili on Keto Diet? 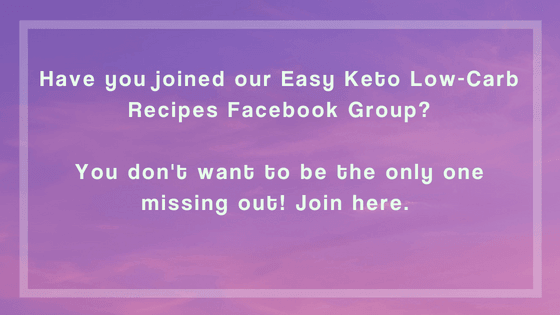 Beans are loaded with starch and carbs and are not keto. Trust me, you won’t miss the beans in this recipe! I like really thick and hearty chili. That’s the key to amazing chili with no beans. The best way to get thick chili is to not go overboard with liquids. I only use a 1/2 cup of beef broth in this recipe. The remaining liquid comes from the diced chilis and tomatoes and the tomato paste, which will thin out a lot as the chili simmers. I love to serve this with shredded cheddar cheese, sour cream, sliced avocado, and cooked and crumbled bacon. There are so many choices to choose from! 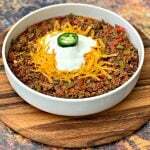 Is this Keto Chili Freezer Friendly? Absolutely! Defrost the chili first before reheating. I do not recommend heating from frozen. 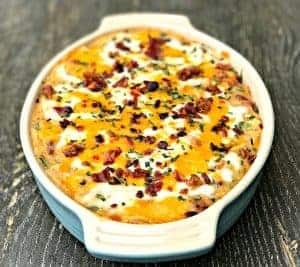 You may also enjoy my Keto Bacon Cheeseburger Casserole. 1/2 cup beef broth I grew up eating thick chili vs watery. If you prefer watery, use your judgment to assess if you will need more and start with an additional 1/2 cup. 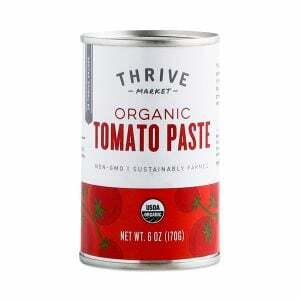 1/4 cup organic, no-added sugar tomato paste (from can) The ingredients should read tomatoes only. 1 teaspoon dried oregano You can use fresh if preferred. Heat a skillet or large pot on medium-high heat with the onions, red and green peppers, garlic, and jalapenos. Cook for about 2 minutes. Add the ground beef to the pot or pan with all of the seasonings. Use a spatula or a large spoon to break down the ground beef into small chunks. When the beef has browned add the beef broth, sugar-free tomato paste, and diced tomatoes and green chilis. If you are using a skillet you will need to transfer the ground beef to a large pot first. Stir to combine all of the ingredients. Lower the heat on the stove to Low. Cover and simmer the chili for 10-15 minutes. Taste the chili repeatedly for flavor. Add additional seasoning as needed. Shredded cheese, sour cream, sliced avocado, and Parmesan Cheese Crisp Chips. I used one large pot and did not use a skillet for the ground beef. I did this to make it a one-pot meal. You can use a skillet for the ground beef if you wish. Feel free to take this up a notch on the spice by adding more jalapenos or red pepper! 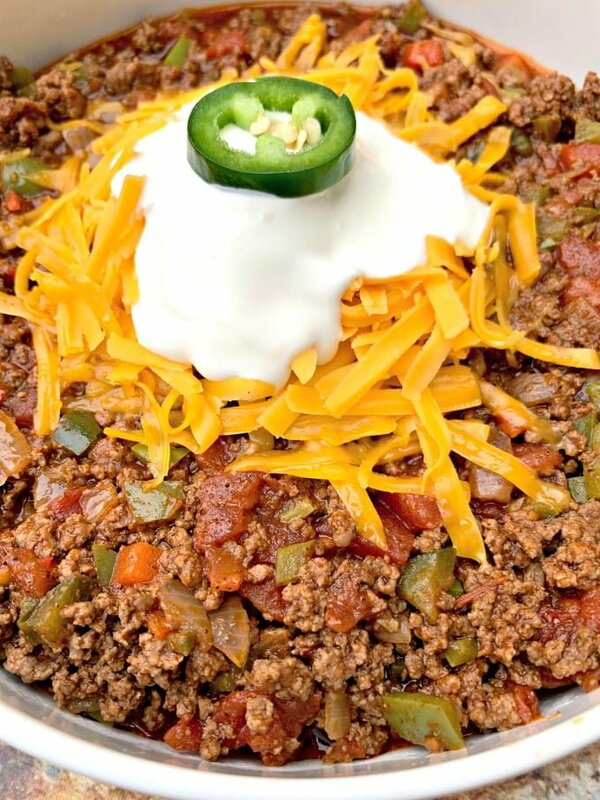 Do you like your chili to have a hint of sweetness? Add a tablespoon of zero-carb Swerve. This is a great recipe! 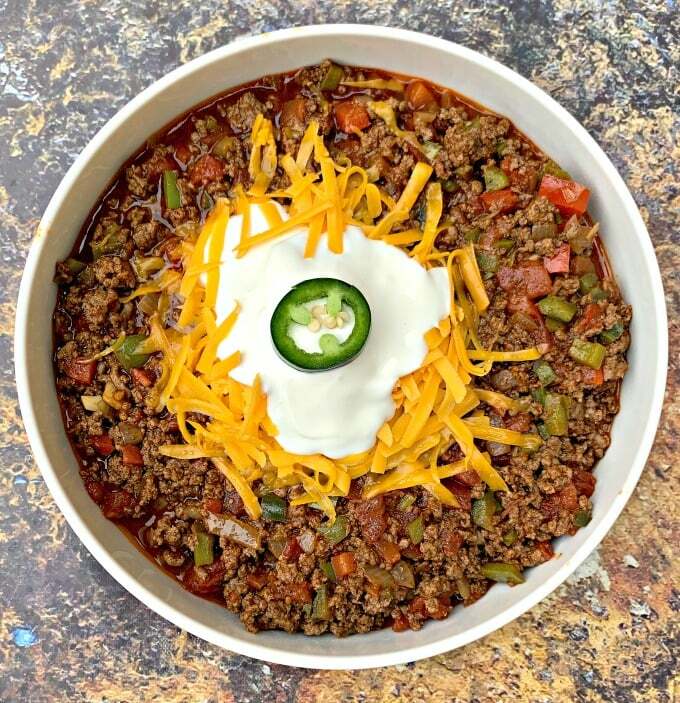 We love low carb chili. I love the addition of the bell peppers to add a little extra color! I love the pop of color the bell peppers add to this chili! 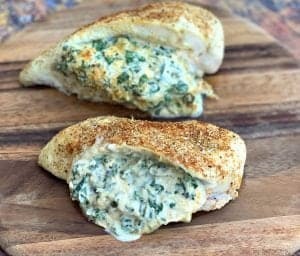 Just tried this recipe!! It’s delicious!! !